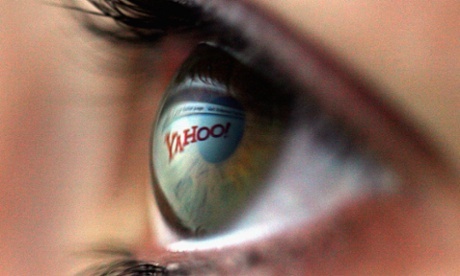 In one six-month period in 2008 alone, the agency collected webcam imagery – including substantial quantities of sexually explicit communications – from more than 1.8 million Yahoo user accounts globally. GCHQ does not have the technical means to make sure no images of UK or US citizens are collected and stored by the system, and there are no restrictions under UK law to prevent Americans' images being accessed by British analysts without an individual warrant. The documents also chronicle GCHQ's sustained struggle to keep the large store of sexually explicit imagery collected by Optic Nerve away from the eyes of its staff, though there is little discussion about the privacy implications of storing this material in the first place. Is it just me and just a coincidence that the GCHQ, Great Britains "NSA" looks like a giant eye? As in an "all-seeing" eye? Of course, the NSA Logo shows an eagle, with a key (just what every prisoner wants, the key to get out of their prison cell) in it's talon. Only one eye of the eagle is showing. Typical. 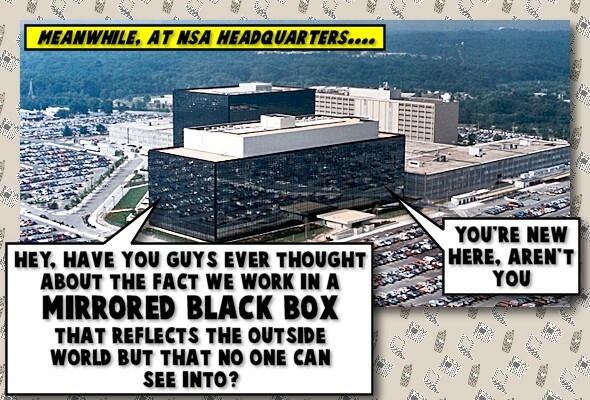 The National Security Agency (NSA) is in the information harvesting business — and business is booming. That's why the nation's premier covert intelligence gathering organization has been building a million square-foot data mining complex in Bluffdale, Utah, that will house a 100,000 square foot "mission critical data center." The NSA's official mandate is to listen to and decode all foreign communications of interest to the security of the U.S. The facility, called the Utah Data Center, is located on Camp Williams, a training facility for the Utah National Guard, is already operational. One Fox News report says as much as 5 zettabytes — 1 zettabyte = 1 billion terabytes = 1 trillion gigabytes — and with just 1 zettabyte (1024 exabytes) of space, the NSA can store a year's worth of the global Internet traffic (which is estimated reached 966 exabytes per year in 2015). 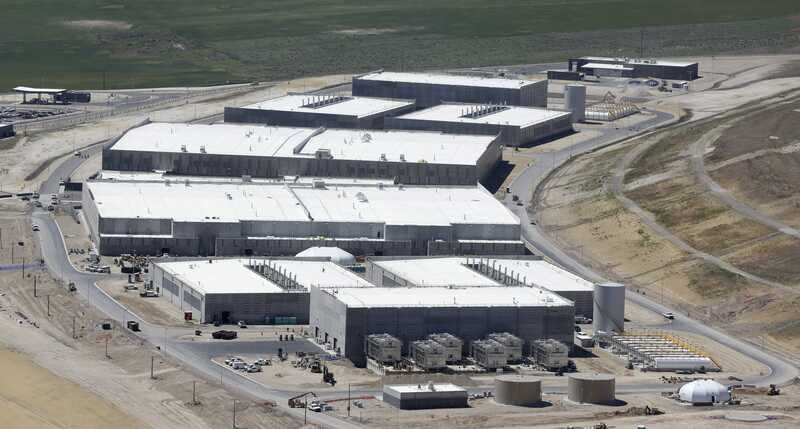 "Once it's operational, the Utah Data Center will become, in effect, the NSA cloud. The center will be fed data from the agency's eavesdropping satellites, overseas listening posts, and secret monitoring rooms in telecom facilities throughout the U.S."